The five-part series will let kids control the story. 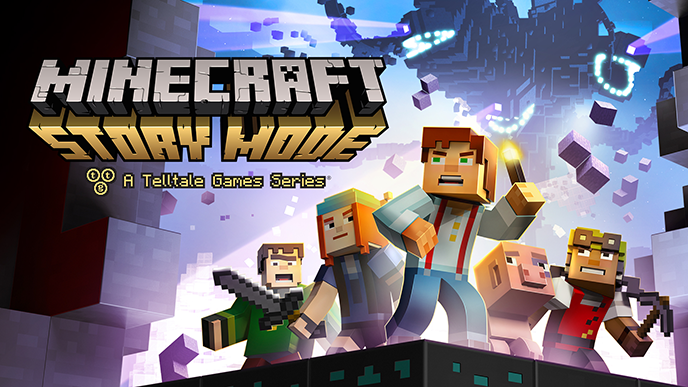 Minecraft: Story Mode is coming to Netflix this fall, but not as a traditional video game. As reported by TechRadar, the five-part experience will be an “interactive narrative series” similar to other Netflix stories, like Puss in Book: Trapped in an Epic Tale and Buddy Thunderstruck: The Maybe Pile. These choose-your-own-adventure stories let kids control how a story plays out as they watch. The interactive story setup is a great match for Minecraft: Story Mode, as it also lets players make decisions as they play that affect the way the story unfolds. Minecraft: Story Mode follows a character named Jesse on a series of adventures set in the Minecraft universe. The game was originally released in 2015, and it contains 13 episodes to complete, spread across two seasons. If your kids are into Minecraft, but they aren’t quite ready for the full Minecraft: Story Mode experience, check out the Netflix version when it debuts later this year.